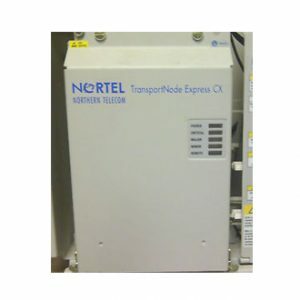 Nortel is a top provider of optical network transport systems, building on a foundation of leading wireline and wireless solutions. The company created a name for itself with the Optera line, designed to support leading network growth requirements. Worldwide Supply is your go-to source for expanding your network with leading solutions and saving on refurbished Nortel optics. Learn more about the company's latest efforts and find the perfect technology mix with our options. Although Nortel filed for bankruptcy in 2009, Ciena acquired the Metro Ethernet division of the company for $769 million. The acquisition allowed Ciena to become a Nortel optical transport company even after Nortel closed. Nortel's Optical Multiservice Edge (OME) 6000 series switches are now the flagship product of Ciena's optical transport group. 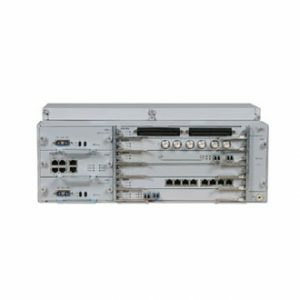 Ciena also chose to acquire Nortel's 15000 and 20000 Multiservice switches but not the Optical Cross Connect DX switches. 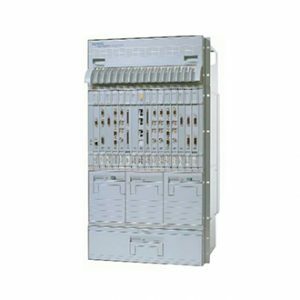 Those switches were incorporated into Ciena's own switch line instead. Nortel produces a variety of optical networking solutions for the edge, metro and any other network location or deployment. We offer — and cover with a full warranty — the perfect selection to grow and expand your reach. Consider the Optical Metro 3500 that helps SONET deployments maximize bandwidth usage for leading speeds and delivery. 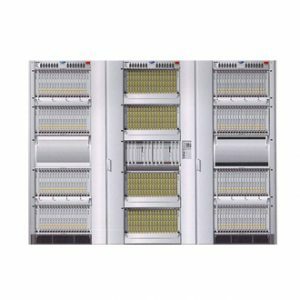 Refurbished OM6500s are available to support significant aggregation and switch management for next-gen Ethernet services. 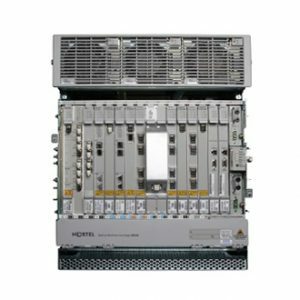 We also provide refurbished Nortel optics models in the Optera and Connect DX family to enable carrier-grade high-capacity data services across multiple systems and locations. Long-haul support is available from the Optera LH 1600 series as well. Thanks to mass adoption of Nortel's optics, Worldwide Supply can offer many new and refurbished models for each selection. 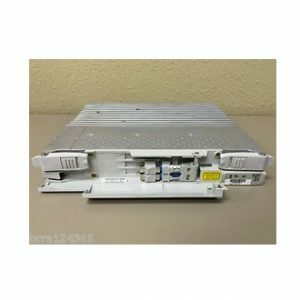 All of the used Nortel optic models are thoroughly tested and reviewed in our in-house lab, ensuring they are back up to OEM standards before the sale. Every option is backed with a lifetime warranty and eligible for our OEM-neutral maintenance package. Discover how much you can save with a used Nortel optics selection paired with industry-leading service and support from Worldwide Supply. 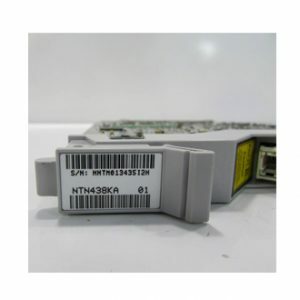 Our inventory of used Nortel optical transport products comes from businesses like yours that want to sell items they are no longer using. Get some return on your investment by selling us your old equipment, and we'll give you the cash value. It's also a great time to see about replacing any older equipment with refurbished products from Worldwide Supply. Contact us today or give us a call at 888.328.2266 to learn more.